Arthur Lee Mayes was born the fourth child of Lois and Sally Mayes on February 28, 1942 in Oxford, MS. In 1971 Arthur moved to Davenport, Iowa where he worked for the city of Davenport as a sanitation worker. Arthur was very social and enjoyed gardening, fishing, riding his bike and spending time with his family and friends. Those left to cherish the memories of Otto are his brothers: Zannie, Jessie, Joe Jean, Wade Luster (all of Abbeville, MS), Webster (Davenport, IA) and Sylvester (Dallas, TX); his sisters: Sally Lois, Hazel, Betty and Arbedella (all of Abbeville, MS) and a host of nieces, nephews and cousins. Special thanks to his sister in law Barbara Jean (Davenport, IA). 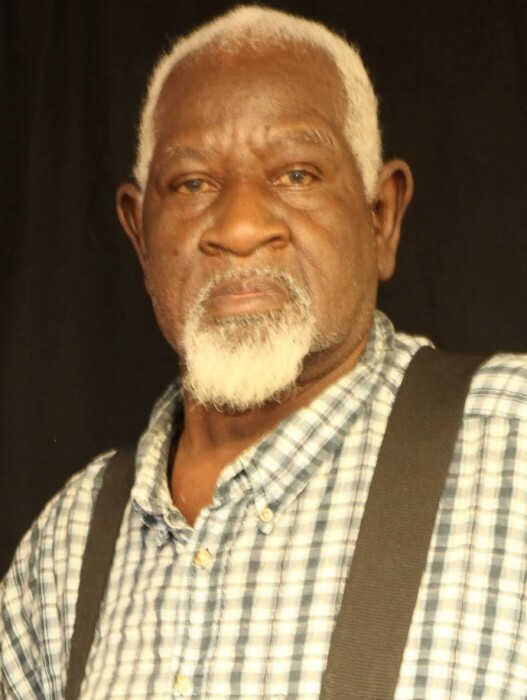 He is preceded in death by; his parents, his brothers: Willie Jay, Walter Earl and Andrew, his sisters in laws: Stella, Pearlie Mae, Alberta, Jerlean, Patricia, and Esaque and his longtime special friend Rosie Clarke.